Gas and bloating is a real pain. For those of you, who have been suffering with this, know the real difficulty of it. The main cause of stomach bloating is your improper diet. When the excess gas from your stomach has not been released, bloating is said to occur. Gas is usually caused by the bacteria in the colon and is typically the output of soluble fiber digestion. 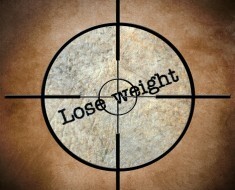 The root cause of both, bloating and gas is the inadequate intake of water and fibre rich diet. However, a more serious condition of this is the abdominal bloating, that has major implications on the body. When experiencing an unbearable pain, it is always a wise idea to consult a doctor. For the milder version, here are the different ways to get rid of gas. Herbal tea: Drinking herbal tea will ensure you stay gas free. It also uplifts your mood, and keeps your sugar level balanced, while making sure you are hydrated. Herbal tea has been in use since a very long time to cure gastric problems. You could take peppermint tea that will provide you a great relief from gas. Ginger tea will also work in your favour and is known to stimulate the digestive tract, hence clearing digestion problems. Essential oils: Wondering how to cure gastric problem with essential oils? Well, essential oils work their way in bringing about some orderliness to the stomach and this remedy has been in use since a very long time. 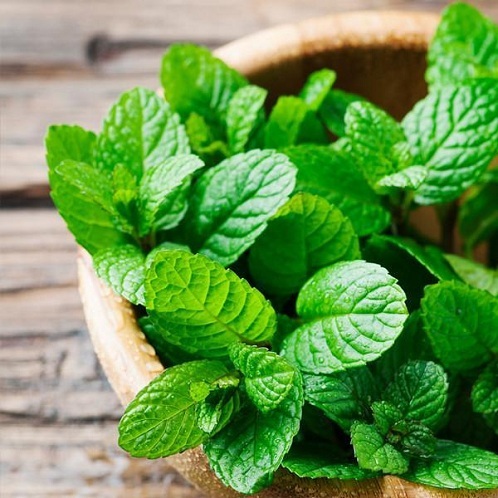 Peppermint oil is known to cure gas and bring you some relief. It has antimicrobial properties and thus will come in as a saviour. The other you could try is the thyme oil. Thyme oil for gas relief has been supported by studies to bring about gastric relief. It has antimicrobial properties and keeps stomach or gas pain at bay. Thyme in your diet will ensure your body doesn’t produce gas. Yoga exercise: Did you know yoga falls under natural remedies for gas trouble? You can try the pavanamuktasana to deal with your gas trouble. This will strengthen your back and your abdominal muscles. It mainly helps in relieving gas and also aids digestion. However, if you have high blood pressure, slip disc or hernia, it is advised to stay away from practicing it. Vegetables: yes! Some veggies you eat are known to produce excess gas. Celery helps you in flushing out excess gas, since celery is mainly composed of water. The extra liquids are flushed out and gives you a relief from gas. You could also try zucchini, one that is filled with water content and is a super low-calorie food. This one will help you flush out the excess gas and is a good relief. Fruits: Fruits are also known to help relieve gas. You could try apples, peaches, pears and bananas. Take them in your daily diet or have a good one cup of it to help you relieve gas. Changing your diet intake can have a significant effect in helping you get relief from gas. Include orange as a juice or even one full orange will suffice. Melon and kiwifruits are some other fruits you could eat to get rid of gas effectively. While that being said, here are some home remedies for gastric problems. The best part about these remedies is that they are ingredients that are readily available in the kitchen. 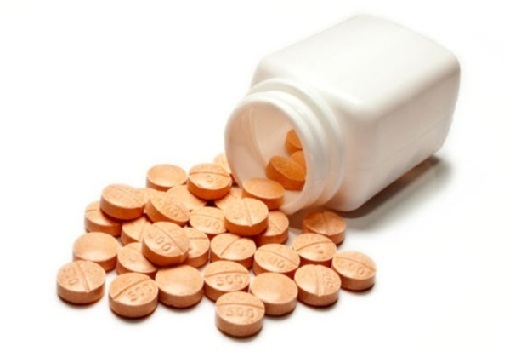 Try them out in the simplest way we have prescribed and see how it works effectively. But after the cure, be sure to regulate your diet and keep your stomach clean and healthy. Take a look at the promising gastric problem solutions we have got for you. Curing gas problems and bloating have come along with cinnamon as the desired solution. 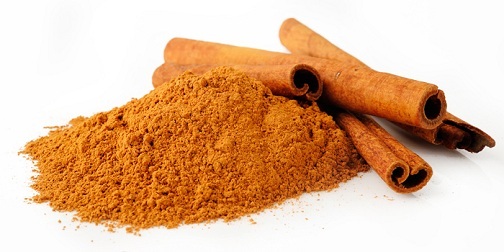 Cinnamon is carminative and helps break down the intestinal gas. It also aids in a proper digestion. Its antibacterial and anti parasitic property will help in curing any infections in the stomach, thereby providing a huge relief. Here is how to use it for gas and bloating. Boil a glass of water and add one teaspoon of cinnamon powder to it. You can also add a cinnamon stick in case you don’t gave the powder. Simmer it for five minutes and warm it. Add one spoon of honey to it and drink at room temperature. Have this tea twice a day until you feel the relief. This cure can be used by both men and women. Another great saviour for gastric problems is the fennel. They have a volatile and rich oil content helps in digestion and also clears the intestinal gas. 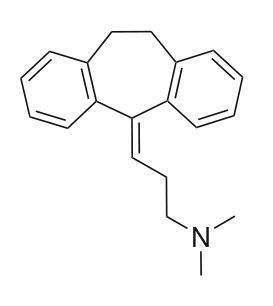 They are also rich in antioxidants that help relive the gas trouble. Its antimicrobial properties will effectively expel gas from your body. Here’s how to make use of it. 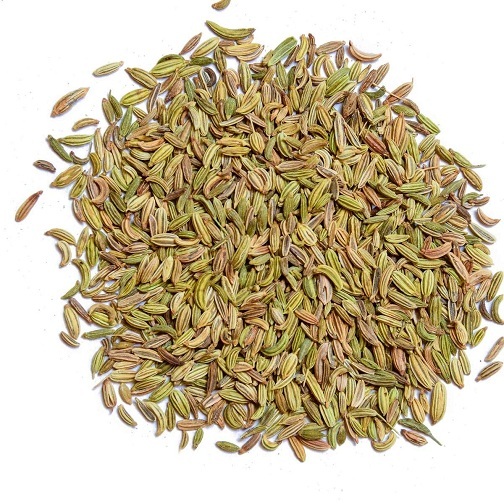 Chew a spoon of fennel seeds after your meal and swallow them. The liquorice flavour of our dishes comes from the fennel and is certainly not unpleasant on the mouth. Sugar coated fennel seeds however will not help. The other way of using it is to make a fennel tea. Boil a glass of water. To it, add a spoon of fennel seeds. Switch off the flame and allow it to settle for 5 minutes. Drink it and you will experience a real relief in probably 10 minutes. Sip the tea at least twice a day for maximum benefit. The bloating and accumulation of gas can be solved by a glass of buttermilk. 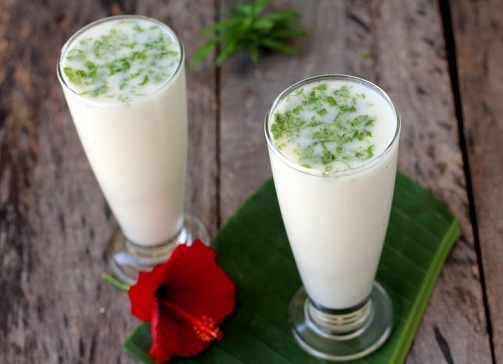 Buttermilk has lactic acid and thus will help in healing gas and bloating. It also prescribed by many Ayurveda doctors as a cure to gastric and stomach bloating problems. It has astringent and is easy to digest. Make a healthy glass of buttermilk by following the steps. For a small amount of sour curd, add at least three to four times of water. Mix very well or beat on a blender mildly until you get a water like flowing consistency. Add salt, hing and cumin to it. Cumin and hing are known to further aid in relieving gas and bloating. You can also add some coriander leaves to it. Drink this twice a day, typically after your meal. apple cider is known to cure bloating and gas effectively. It detoxes the body and lowers the body’s cholesterol and sugar level. It fights the bad bacteria in the stomach and thus aids in the digestion process. The natural anti-inflammatory property of apple cider kills the bacteria in the stomach. The probiotic in it, also helps with gas relief. Know how to use it in your diet. Dilute a table spoon of apple cider vinegar in water or even in your tea. Drink it twice a day before your meal for an effective cure from bloating and gas. 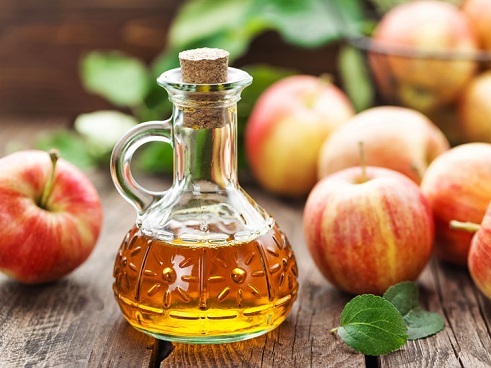 The vinegar in the apple cider will ensure your digestive tract is clean thus enabling a better digestive process. 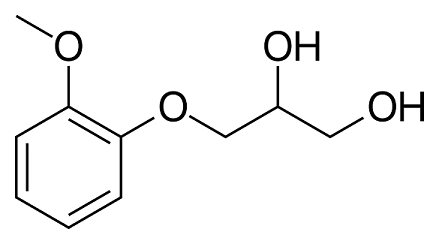 Sodium bicarbonate, as it is scientifically known, produces carbon dioxide by reacting with the stomach acids, thus expelling the gas in your body. It is a natural remedy for gas and bloating. 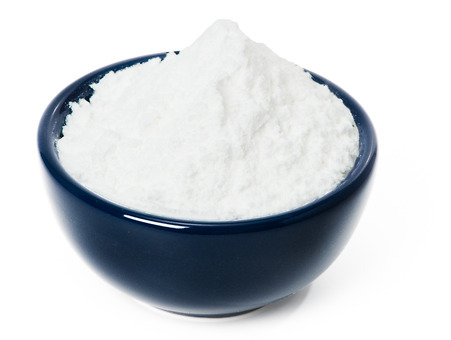 The antacid in baking soda will neutralize the stomach acid and relieves the stomach from bloating. The anti-septic and anti-inflammatory properties will ease your intestinal and digestive issues. Here’s is how to make the best use of it. Mix a teaspoon of baking powder in warm water. Mix it well and drink this twice a day to get a relief from abdominal gas and bloating. Be sure not to drink when your stomach is full as it can lead to intestinal disorder. another easy cure for gas and bloating is the peppermint tea. It has anti-spasmodic property and is a relaxant that will cure cramps and also push off the excess gas from your stomach. The volatile oil will help in digestion by fostering the digestion of fats in the body, by stimulating the gall bladder to release bile. Make the best use of it with these simple steps. Add some peppermint leaves in the boiling water. Simmer it for 3 minutes and switch off the flame. Allow it to seep for 10 minutes and add honey to it before you drink. Drink it warm, three times a day. 1 spoon of dried peppermint leaves will do good for a cup of boiling water. This quantity is safe for consumption. 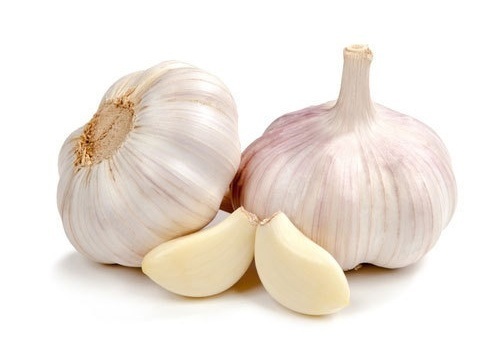 The properties present in garlic will stimulate the gastric system. The smelly heating quality of garlic is an added bonus to cure your bloating and gas trouble. Make a fresh garlic soup to help you treat bloating and gas. Add sliced garlic to a pan of one spoon oil. When the garlic slightly browns, add the chicken and vegetable broth. Allow it to gently boil and now add salt, black pepper and some coriander leaves. Eating garlic with other food might result in gas and hence it is at best to eat take garlic in soup. Turmeric is an age-old remedy to cure bloating and gas. 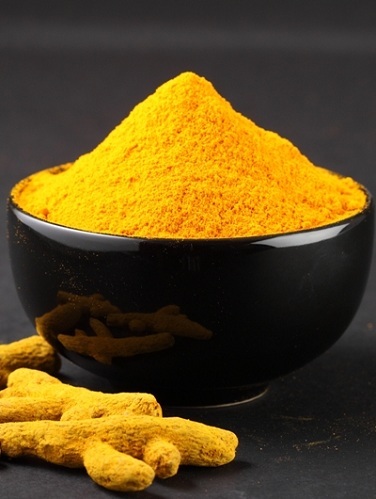 The curcumin in turmeric will stimulate the gall bladder to produce bile. The bile helps in breaking down the fat and thereby expelling the excess gas from the body. It is a strong anti-oxidant and the anti-inflammatory property makes it the safest and best sure for stomach bloating. Here’s how you can use it. Add one spoon of grated turmeric root and one spoon of fresh grated ginger to a cup of boiling water. Switch off the flame and cover it for 10 minutes. Once it cools down, add a spoon of honey and slice of lemon to it. Drink it warm at least twice a day to see effective results. Did you activated charcoal can be used as gas trouble remedy? It is made from coconut shell or even bamboo, oxidized at high temperatures. It is usually turned into a porous substance. 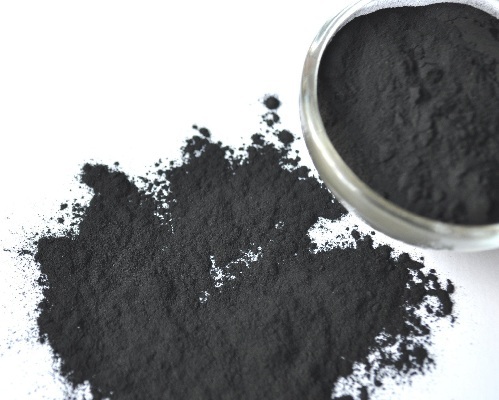 When you consume activated charcoal, the many minute pores on its surface will increase the surface area for adsorption. In adsorption, the toxic substances are attached to the surface of the charcoal. The excess gas is absorbed by the charcoal. This charcoal will stay in your system and is passed out as faeces. Here’s how you can use it. Take activated charcoal on an empty stomach along with two glasses of water. Do not over consume the charcoal. One of the effective ways to cure your stomach bloating and gas issues is through a range of healthy homemade remedies. They are not only safe, but also promising in terms of their results. While gas could be highly embarrassing, it is essential that you get it out of your system. Bloating causes discomfort that will prevent you from eating, Get them treated the healthy way and start living right!